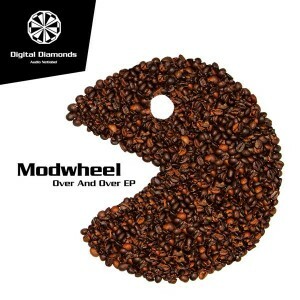 Modwheel presents Over And Over his interpretation of modern electronic music with a focus on heavyweight bass lines mixed with old school rhythmic patterns and instruments. This is a no-nonsense release from the ever-reliable Digital Diamonds netlabel out of Germany—straight to the point and pure pleasure on the dance floor. Photo by myfotoart. Mastering at Sonic HQs, Freiburg. MP3 Download | FLAC Download | WAV Download · Download count: 6,498. Nice release. Fine low frequencies.